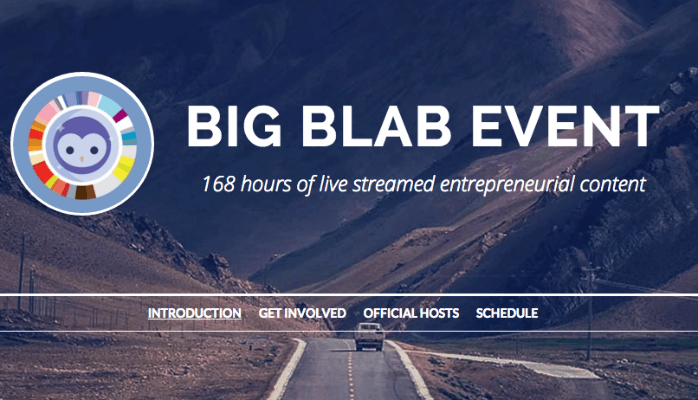 Blab will be streaming 168 hours of entrepreneurial content from November 15-22 as part of Global Entrepreneur Week. 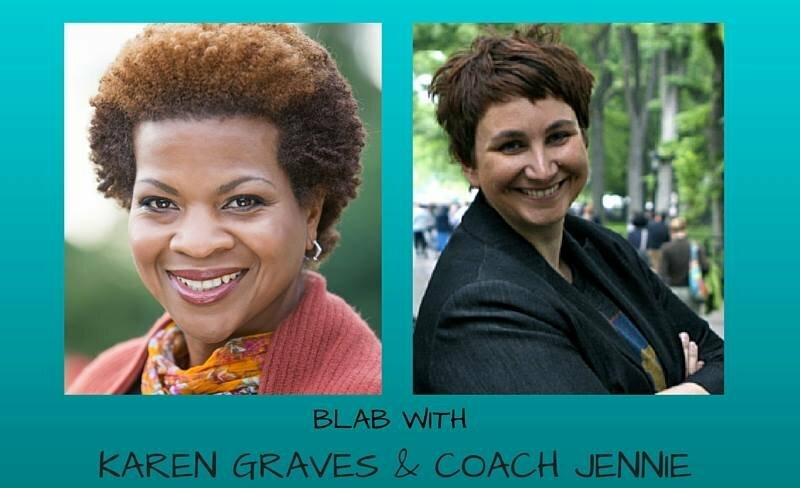 New show debuts Tuesday at 4:30pm ET hosted by Karen Graves and Jennie Mustafa-Julock. 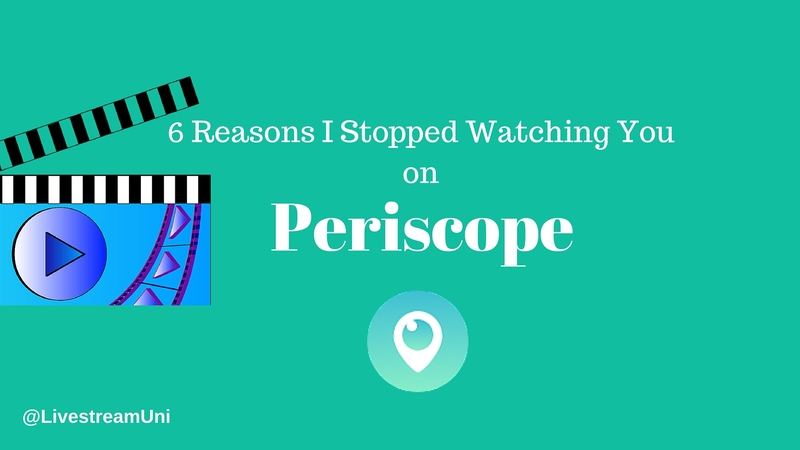 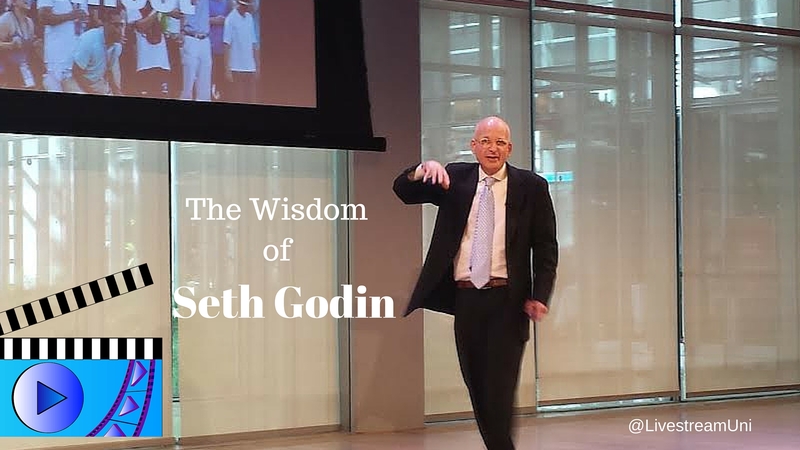 You need to stop doing these 6 things to keep your audience.